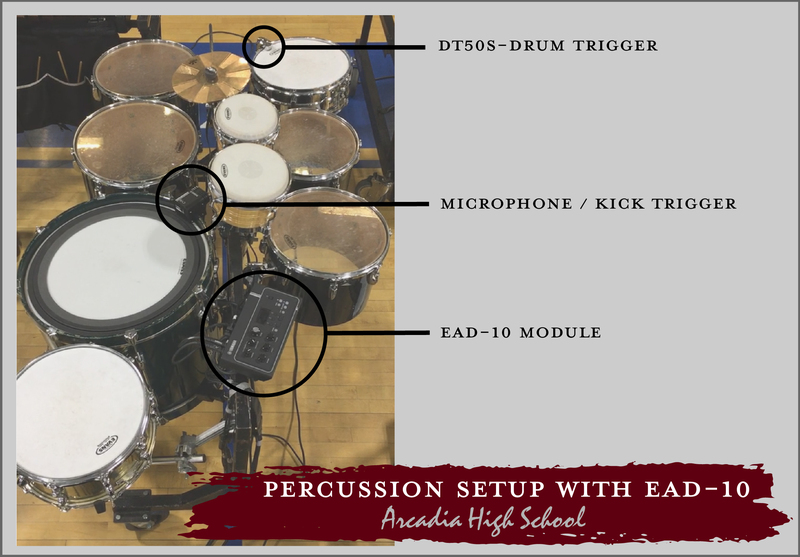 This year at Arcadia High School, we had a unique opportunity to incorporate Yamaha's brand new EAD-10 Drum Module into our winter percussion program. 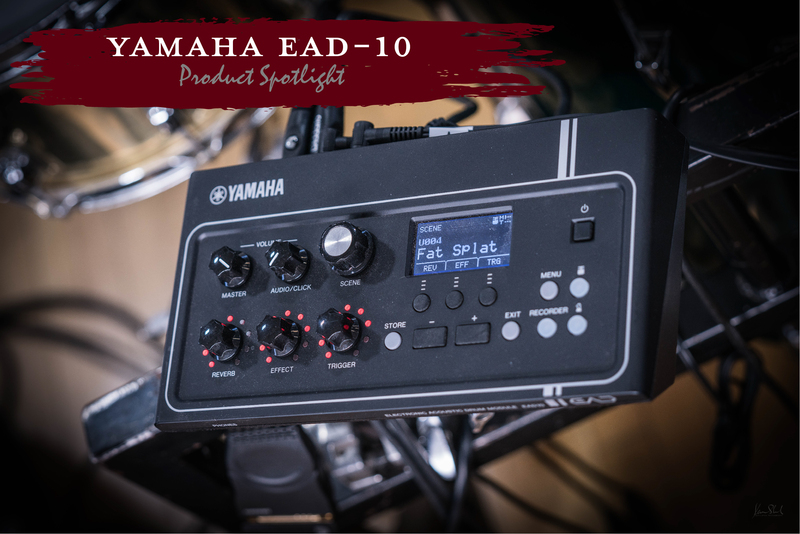 When we were first introduced to the EAD-10 last fall, we knew we had to get our hands on it to play around with it. It was really intriguing and we didn't really know what it was. Was it a practice tool? Was it for convenience? Was it a new instrument? When we finally did get a chance to play with it, we realized that there is a certain magic to it that lies under the hood that can only be fully experienced live. 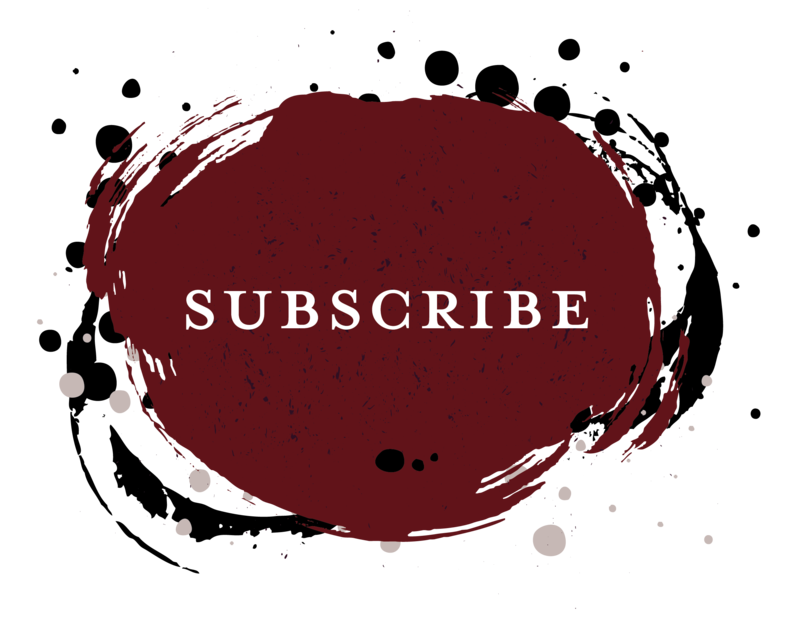 I think there are many opportunities for this instrument in many contexts, and the purpose of this blog post is to just share some of our experience with using it in the front ensemble during our 2018 WGI Program. 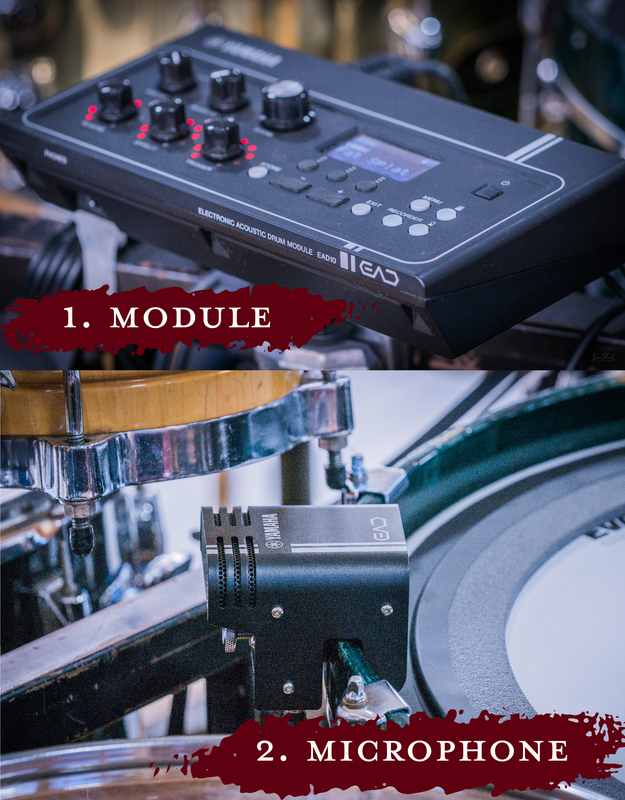 The best way I can describe the EAD-10 is that it is a combination microphone / drum trigger module that amplifies your drums as well as can add effects and layer on midi-triggered samples to create a hybrid sound. It is the sound of electronic drums + acoustic drums and all with a very small footprint. Essentially, you have two hardware pieces: 1. The Module/Brain. 2. The Microphone/Bass Drum Pickup. The Microphone piece attaches to the rim of your kick drum and has a wired connection to the Module. The Microphone piece also has an integrated trigger that uses the vibration of the shell of the bass drum to send midi messages to the module. Those midi messages can trigger built in kick samples - or you can use the module to transmit the midi signal outbound to another midi device (for example a sampler or MainStage etc.) The Module has inputs for more triggers / pads that transmit midi the same way and has stereo outputs as well as USB connectivity. One of the things that we love to do is explore new sounds and play with incorporating a new twist with percussion instruments. Since we didn't plan on having a traditional drumset at Arcadia, we had planned on creating a multi-percussion setup in the middle of our front ensemble that could be mic'd up, processed, effected, and featured during the show. Once the EAD-10 was released, we decided to try it out for the rack setup instead of mic'ing it the traditional way. Setting up the EAD-10 was super easy - attach microphone/pickup to kick drum, plug into module, and then send audio from the module to the mixer. The user interface is pretty straight ahead - and basically you start to scroll through presets and adjust the three large dials and essentially "play" with the sound. The triggered effect for the kick is amazing. Since its adding a sampled sound everytime you hit the kick, you're not having to EQ/tune the drum to absolute perfection to make it sound epic. We also added a DT50S drum trigger to one of the snare drums - which adds gives you the ability to layer sampled sounds to the snare drum. Each preset has different characteristics to the sampled sounds as well as adding a customized EQ / Reverb + a variety of effects like Delay, Compression, Flange, etc. A lot of the presets give the sound of the drums a very unique "kit" sound for different styles of music - and there are some presets that give the drums an other-worldly or epic identity. The microphone that is mounted on the bass drum has a dome-like pickup pattern that picks up and amplifies and treats all the surrounding istruments with the characteristics of the preset. So you're getting the immediate timbre, touch, and nuance of your acoustic drums + the identity of the preset + the layered samples from the kick trigger and any other triggers/pads you add. For our setup, we placed the microphone/trigger so that it would pickup most of the drums surrounding the mounted kick drum - and we really wanted the sound of the bongos to be forward in the mix. As for presets, we found a preset that had a great deep kick sample when triggered, as well as an interesting timbre/reverb combo for the drums. That audio was then routed to our Yamaha TF-Rack mixer and routed through MainStage for some added control over the sound as well as the ability to control when the EAD sound was present in our mix thorugh scene changes in MainStage. The resulting effect was a large cinematic presence for the aggressive parts of the show, and a quirky effected presence for the middle of the show. The one thing that took a little bit of trial and error was getting the microphone level so that it picked up all the drums but not the keyboard instruments around it. We definitely had to play with orchestration and scene changes to mitigate some of the effects of the bleed over. There are so many more possiblities that we're excited to explore in the future. The following video shows our two center marimba players on our percussion setup and depicts two sections of the show where we used the effect of the EAD-10 to help amplify and project the sound of the drums to blend with our large battery ensemble and front ensemble. The audio on the video is mostly the acoustic sound of the drums, the treated sound was then routed to our mixer and amplified. We're really excited to continue to experiment with the possibilities of this instrument - and we know we've only scratched the surface with its use. We want to thank the team at Yamaha for always creating products that sound amazing and inspire us to create.